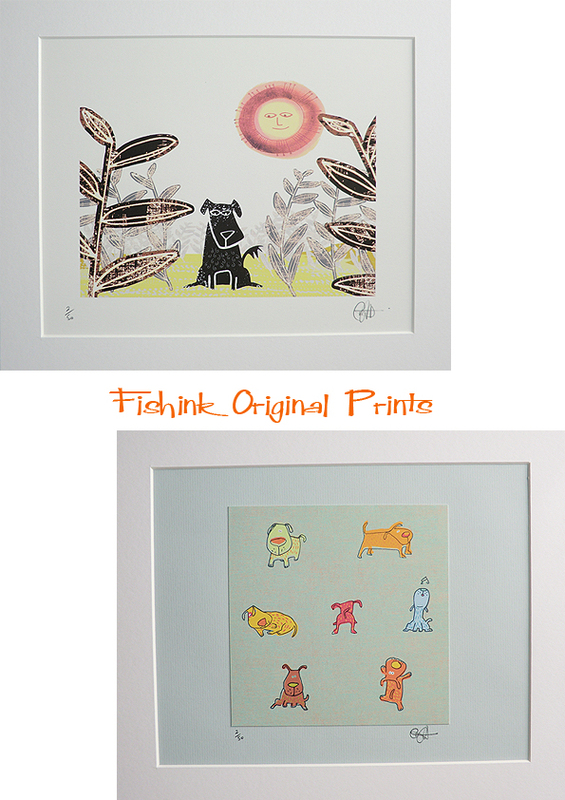 Fishink Original Artwork and Framed Prints. 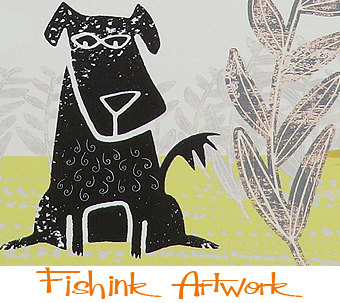 An exciting end to the day yesterday when I opened a small ‘For Sale’ section on Fishink Facebook Page. Not only did I receive some lovely comments, I even had my first two sales Wow !! Large framed prints (external frame size 10 x 12 inches) are priced at £25 and smaller framed prints ( 8 x 10 inches) are £20, (p&p £4 in the UK). The original framed collage and painted artwork (8 x 10 inches) are £30 each (p&p £4 in the UK) and are all signed, uniquely individual pieces. 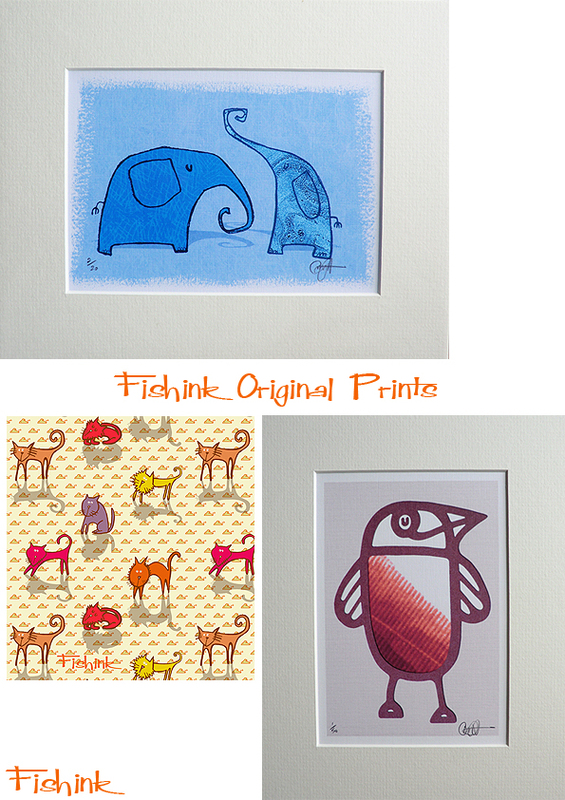 You can view and comment the range of prints on Facebook here and if you’d like to purchase any, then just drop me a line either through this blog, or email me at craig@fishink.co.uk and we can chat further. Please do let your friends know and I’ll be adding more original work to the folder early next week. Keep watch !